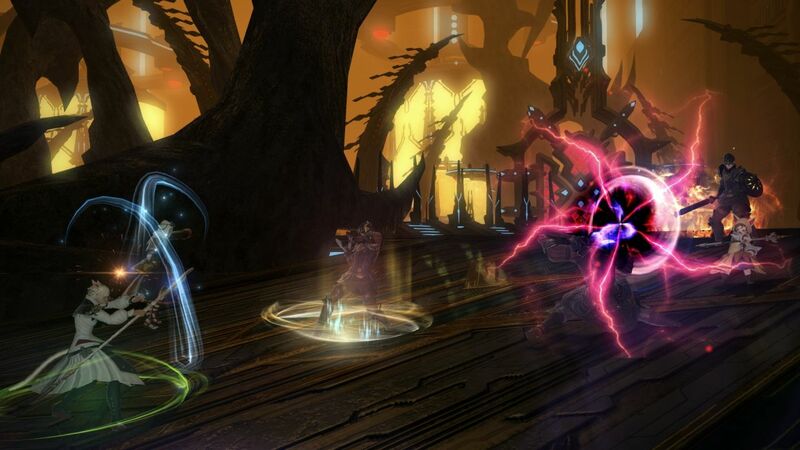 The release date for FFXIV update 3.3 is June 7th, 2016. That is so soon! Now that we have that out of the way with, there is a lot of exciting new content coming for patch 3.3. There is the usual set of new dungeons, and storyline, but players can also have fun with the variety of new types of dungeons and fun features that are uniquely being introduced in patch 3.3: Revenge of the Horde. Read on to find out what goodies await! Without revealing any spoilers, we can safely say that the conclusion of the Dragonsong war will be the main focus of patch 3.3. In likewise fashion, we also hope to tie up loose ends with lots of main characters, and possibly find hints about what is the next general direction for the main story line. The renowned and comedic inspector is back continuing his quest. They promised in the last live letter that Hildibrand quests will be much more substantial than the first we received in 3.2. Where it’ll take us is anyone’s guess! The dungeon cycle continues with the Sohr Kai, and Hullbreaker Isle Hardmode. Sohr Kai is likely a main dungeon for 3.3, and it explores events surrounding what may have happened to one of the first brood, Rataskr, whose sad fate was sealed long ago. The dungeon is gorgeous and definitely has a Churning Mists feel to the area. In addition we’ll see Hullbreaker Isle hardmode, and find out who is trying to take back over the area and why. The good news is that we won’t face the giant multi-armed baddy again of the original version, and fight something new. However, pictures are showing that we might get a throwback minion as a drop to honor the tentacled monstrosity. If people have been paying attention, they might have noticed the pattern with new hardmodes. So far they are in the same order that the dungeons were originally released in 2.0! Thus we all expect Snowcloak Hardmode and Keeper of the Lake Hardmode next! We shall see! Here we see the next installment of “The Shadow of Mhach” series, which started with Void Ark. We’ll explore The Weeping City of Mhach, and its ancient magics across wetlands, an ancient city, and inside a giant creepy pyramid that might be older than the city of Mhach itself. The Aquapolis, a dungeon that can be found through DoL maps, is a new dungeon type. It will feature a bit of luck, as users have a 50/50 shot at selecting the right door after completing a room that lead to greater rewards. It is recommended that players bring other people to help conquer the rooms, or no rewards are earned. Not much new to report here other than the preview we got in the last live letter seems really awesome. This dungeon is an “endless” style dungeon that has its own leveling and gear acquisition. We have yet to find out what kind of rewards are available, but we know that progress is saved based on the class you choose to take. This dungeon is able to be done solo or with friends, so it’s a great opportunity for high level players to join new friends. This new trial is likely a twist of an older trial whose name it mimics. It’s not much a story spoiler that we’ll be fighting Nidhogg here given that this patch is already mentioned to be the resolution of the Dragonsong war. The story can swing many directions, so only by playing this likely story trial will one gain the answers. In addition, this will serve as the next EXTREME mode trial in order to focus more on the climax of Heavensward. The upcoming storyline will explore more of the Warring Triad and how that may influence upcoming main storyline quests. Yoshi has promised us it won’t be as painful as finding constantly lost moogles. Instead, we’ll be working to rebuild their home. These dailies are available to level 50-60 crafters! Now you can use these to get experience with those last crafting classes you are trying to level up. It is unknown what kind of rewards will be available, with the exception of more opportunities for anima unidentified items! That’s right! Another step is on its way. By collecting various items, you can upgrade specific aspects of your anima weapon. Each item contributes 3, 4 or 5 points depending on luck, up to 280 points total. These points can then be used to power up specific stats within your gear. In addition to upgrading the item level, this step will add enough power to equal three level 5 Materia of your choice! It isn’t stated how to obtain the items yet, but we do know that there will be more ways to obtain them than unidentified items. The raid finder is only available for savage content. This implementation should hopefully curb the need to server transfer to find hopeful compatible raiders because it is cross server! The party matching however is way more specific than out typical Duty Finder, in that you can request people to have achieved kills, achieved certain phases within the fight, recruit for those practicing particular phases, brand new, and tons more. Because the variety of raid groups out there, they wanted to make sure we had several options to customize raid recruiting across data centers. Lastly, all queues into savage dungeons, premade or not, will use this feature so you can teleport directly into these raids and recruit cross server if needed! 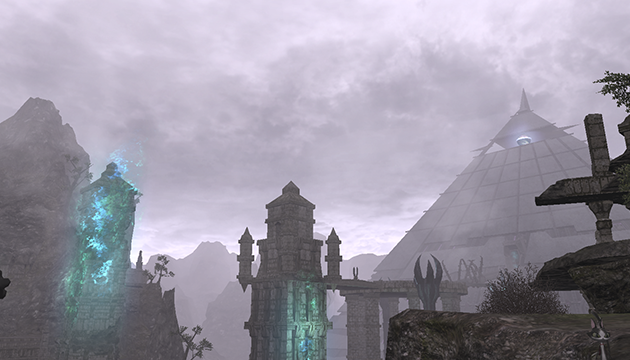 This pvp map takes place in a new region of Coerthas. The game play is similar to prior frontlines but it requires both capturing and destroying various objects across the field. The Warring Triad is integral to the upcoming storyline, and opens the doors to discovering more about the Triad and the interest that the Garlean Empire, and more specifically Regula Van Hydrus, has in them. The Free Trial will now be extended to level 35, and include the ability to be introduced to Jobs. Fenrir mount will be able to fly using frozen water particles in the atmosphere. The UI will be enhanced, and allow players to equip recommended gear and gear sets. Players can use flowerpots in their rooms or houses to grow flowers that they can be used for decoration or even for pieces of glamour! You will have to tend them like typical gardens except there are no crossbreeds available. More distinguishing mentor icons will show to differentiate between pvp, pve, and crafting. Earning red-scripts and blue-scripts will be easier, and there will be more spots that will yield collectable items at more times during the day for gatherers. EXP earnings will also be boosted for turn ins for people level 59 and lower. Idling Camera functions can be used in battle for some really dynamic screenshots, but use at your own risk! There is new beast-tribe themed gear that you can earn through dailies! 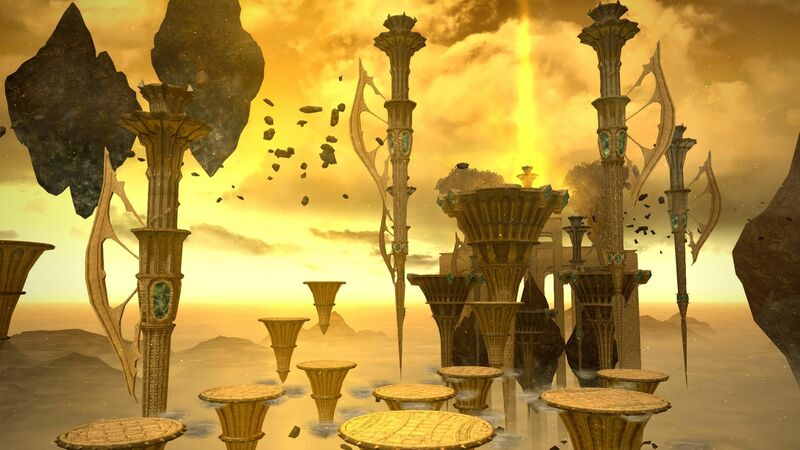 Make it Rain, a Golden Saucer exclusive event, will start on May 27th. That’s all for now! I want to do a shout out to remind my Free Company members to save their first run through Weeping City to do a blind run with the guild the evening of June 7th! If you’ve watched a video or gone ahead of time, you won’t be invited, or eligible to win some cool prizes we’ll hand out that are unique to the 3.3 update! Don’t have a guild to run the new 24 man dungeon with? Feel free to hit us up! We may have a spot for you! Looking for a Free Company on Faerie that is just as geek-mode as you are for Final Fantasy? Click below or apply in-game! TLP Raiding Academy Downs Sephirot Extreme!